Choosing your dream cruise involves some planning, knowledge and soul searching. What exactly do you expect from your experience? Are you looking to set a course for adventure, your mind on a new romance…wait… those are the words from The Love Boat and I’m not going there! There is a great deal to consider when assessing personal criteria for your next cruise selection, so what is it you look for in a cruise? We’ll get to what I look for later. I think we can all agree that today’s mega vessels offer an array of unimaginable activities. The never ending list includes things like rock climbing walls, ice skating rinks, go-kart tracks, wave riders, bowling, flight simulators, and even a walk the plank contraption. What’s next, zip lines? Wait a second, they already have that too! Compare those activity diversions to back in the 1980’s. The daily activity roster consisted of ping pong, golf putting, shuffleboard and assorted games by the pool. And speaking of pools, back then, they were water filled squares that could accommodate 8-10 people max. Ships today have multiple pools and hot tubs and many even have water slides taking on the look of a land based water park. Taking it one step further, Royal Caribbean presents a spectacular high diving show in a special pool with amphitheater seating. Cruise lines love to emphasize their culinary prowess and go to great lengths to devise extensive alternative dining options for your gourmet cravings. You can choose to experience Teppanyaki style presentations, Sushi, Steakhouses, Asian Fusion, French Bistro, Italian, BBQ or almost any food style your expanding waistline can accommodate. That’s not to say that the sumptuous buffets and main dining rooms are a thing of the past, but there are so many options that it’s hard to get them all in on a seven day itinerary. Compare that to the rigid, traditional two sitting procedures of yesteryear. Eat when and where we tell you or wait until the midnight buffet! They have come a long way, baby. Disney Cruise Line has set the bar for family entertainment with spectacular musical productions of their classic movies and provides first class child engagement on elaborately designed ships. 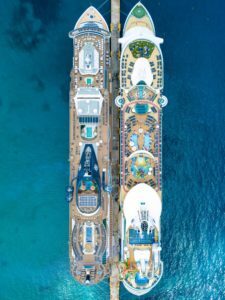 With mega ships that are destinations in themselves, Royal Caribbean under the watchful eye of entertainment guru Nick Weir, has upped the ante with eye popping shows on ice, in the water and on the stage. The new Symphony Of The Seas features a full sized Wright Brother’s themed airplane that actually flies over the audience. Norwegian Cruise Line features original and Broadway musical reviews and doesn’t stop there. MSC Cruises produces internationally acclaimed shows and boasts a Cirque du Soleil presentation. It’s a far cry from the days when a singer, magician, and a handful of dancers filled cruise playbills. Then there is the the luxury and extravagance component. Five star services, ship design and elaborate spas are all the rage. I’m capable of soaking up luxury just as much as the next person, but if I can combine that feature with some unexpected destination experience, sign me up. 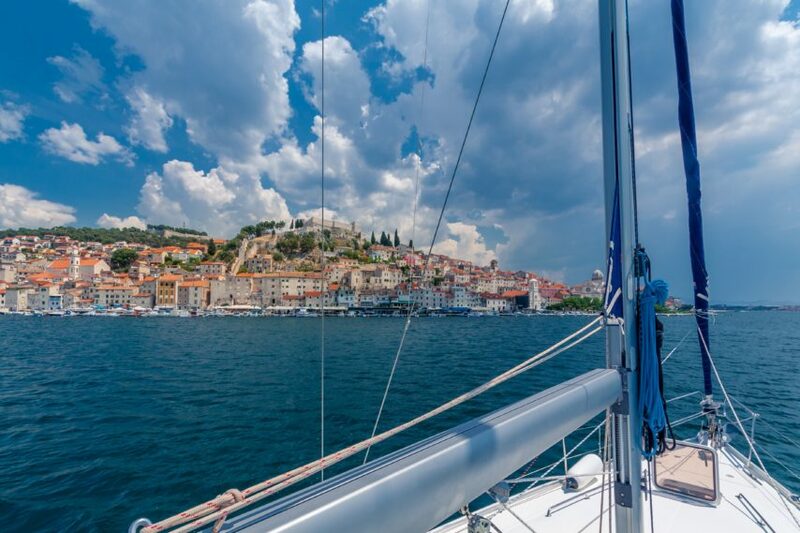 In spite of the milieu of onboard amenities, destinations still play an important role in cruise choice and this is where I start to talk about what floats my boat. 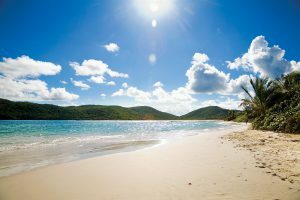 I will grant that the Caribbean plays host for a good majority of cruise choices. Nostalgic cruisers will recall the early days of three and four day Bahamas cruises and the longer weeklong journeys to San Juan, St. Thomas and Nassau. In the mid eighties expansion to the Western Caribbean destinations of Jamaica, Grand Cayman and Cozumel fueled new excitement for cruise enthusiasts. Southern Caribbean islands provided substantial variety and a good many of the lines feature stops at their own private islands. Factor in the Mediterranean, Alaska and South America and the world becomes your cruise oyster. Don’t get me wrong, there is absolutely nothing wrong with anything I’ve said so far. In fact there is enough out there to make cruising your ‘go to’ vacation choice. There is no denying that cruising serves up a healthy dose of pampering, good food and non stop engagement. Who doesn’t relish the opportunity to have someone else prepare meals, make our beds and cater to our every whim. Fortunately, I’ve been able to enjoy that aspect of cruising for over thirty years, so now I look for exciting experiences that stoke my travel goosebumps. Give me interaction with a native Inuit in the northernmost inhabited village in Greenland over dealing with a taxi driver in Grand Cayman any day. I’d much rather buy a handmade shell bracelet from a beach vendor in Bali than a gold necklace from a merchant in St Thomas. Count me in for street food in Vietnam over a Michelin starred restaurant anywhere. But hey, maybe that’s just me. 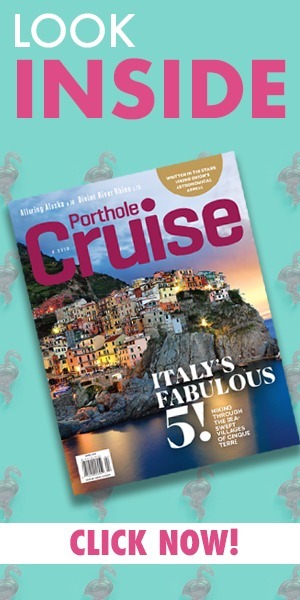 I’ve said it before and I will say it again about my personal cruise preferences, it’s not the size of the ship, the onboard activities, entertainment or the food that matter to me.” (Although my waistline might contradict that point). What’s important to me is where I’m going, what to do when I get there and what it’s going to do to me. Yes, I said to me not for me. I seek out those cruise itineraries that change my perception of things, alter the way I think. If it impresses me with the grandeur of nature, a diversity of culture or some exotic destination, I’m one happy camper. These days I look for cruise itineraries that provide me with an opportunity to venture off the beaten path, guidebooks be damned. I want the memories to have a lasting effect on me and serendipity is welcome. RELATED: Cruise Wisdom Web Extra: Which Caribbean Itinerary is Right for You? Today, I’m sitting in a 270 degree windowed observation lounge, onboard Hurtigruten’s MV Fram in remote north Greenland. As the vessel cautiously creeps even further northward, giant icebergs larger than the ship, aimlessly drift by while in the distance looms the largest glacier I have ever seen. Nine months ago I sailed through the ice and snow of Antarctica, hobnobbing with penguins on the same company’s Midnatsol. Less than three weeks ago I was sailing the Indonesian archipelago on SeaTrek Sailing Adventures’ 24 passenger phinisi boat, snorkeling with giant manta rays and walking next to Komodo Dragons. The following week I climbed a rope ladder to the crow’s nest on the authentic tall sailing ship, Star Clipper. Over the course of the last year, I’ve seen the giant land tortoises of the Galápagos Islands on a cruise with National Geographic Expeditions and fished for piranha on the Amazon River with Aqua Expeditions. This fall I’m exploring the Mekong River in Laos with Pandaw Cruises. See where I’m going with this? Or maybe I should say, see where I’ve been. You and I may not be in sync with our cruise criteria, but as I said, it’s just me! I’ll save bowling, go-karting or rock wall climbing for when I’m at home. I really liked your tip to choose a cruise ship that will bring you to a destination. I am looking for a cruise to give to my parents for their anniversary this December. I will be sure that the cruise will take them to a cool destination.